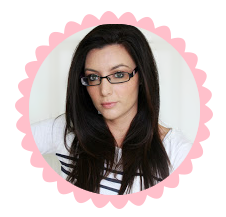 I have been lusting after this product for quite some time after reading loads of rave reviews online. I would have had to purchase it online in order to get my hands on it so I never bothered, as this would have resulted in me adding five other items to my basket that I didn't need. Am I the only one who does that? Anyway, whilst on holidays I spotted this in a local pharmacy and decided to take the plunge and jump on the band wagon even if I am about a year too late. Personally I do not think it is worth the hype. Although this may be down to my dry skin type. I think it is a glorified smelly water. I have read online that it is fantastic for drying up spots. Even though I mainly suffer from dry skin. When I am under stress I get horrendous under the skin angry spots so I thought this may help them. I went on holidays straight after my exams when my skin was super angry. The perfect time to put this to the test. I started using it two days into my holiday and low and behold my skin cleared up within two weeks but I honestly don't know was it the beauty elixir or the sun. Unfortunately my gut instinct thinks it was the latter. As I have dry skin I find it quite drying when I spray it onto my face and I find myself reaching for moisturiser instantly. This doesnt bode well when you have skin as dry as mine. I feel as it is a spray it should have some moisturising effect. I like the feeling of spritzing it onto my face but honestly don't feel it has any benefits. I have recently read it can be used as a setting spray. This is my next port of call for this product. As it has a drying effect I feel it may have potential as a setting spray. Finally, a lot of people hate the smell of this product. I am pretty indifferent to the smell. I don't detest it but it also isn't divine. It reminds me of a medical/antiseptic spray with a hint of a beauty salon smell. I will have no problem finishing up this product but I do not feel I will ever repurchase it as I just don't feel any benefits from it and it is fairly pricey. 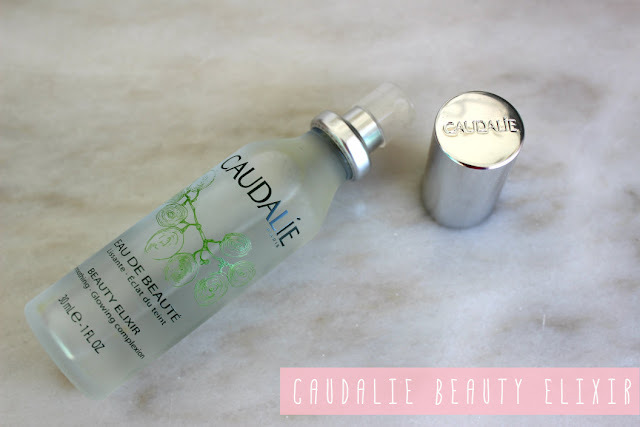 Have you tried the Caudalie Beauty Elixir? What were your thoughts? I absolutely love this product, I can feel it tingling the second I put it on and I definitely noticed an improvement in my complexion. Shame that you didn't love it!